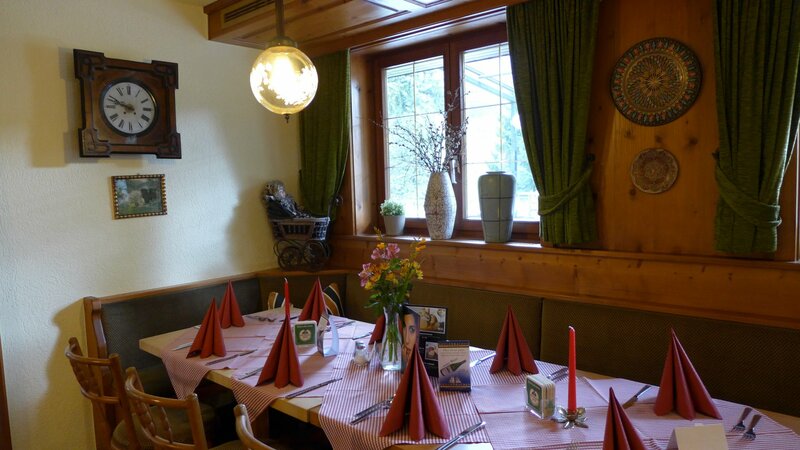 Come in and experience the friendly and warm ambience that makes you feel welcome. 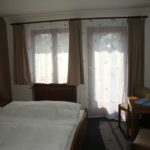 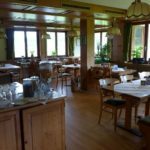 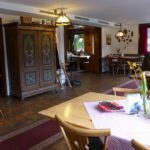 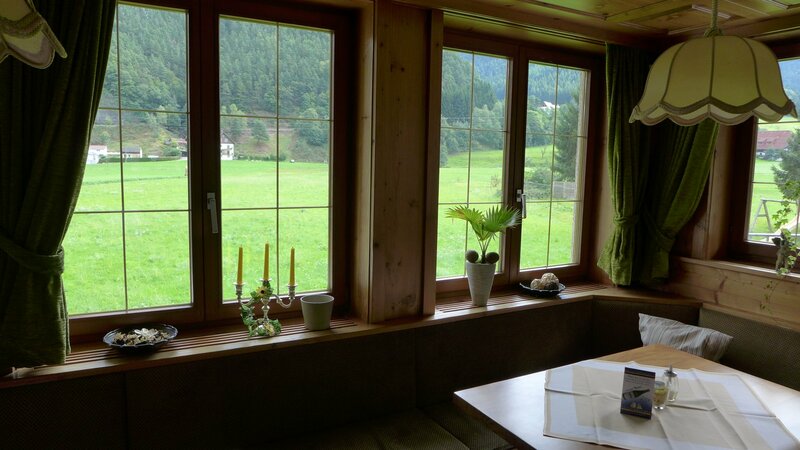 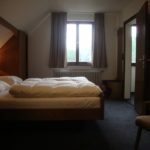 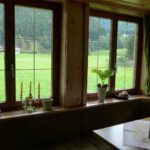 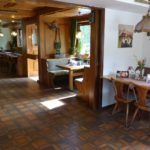 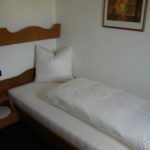 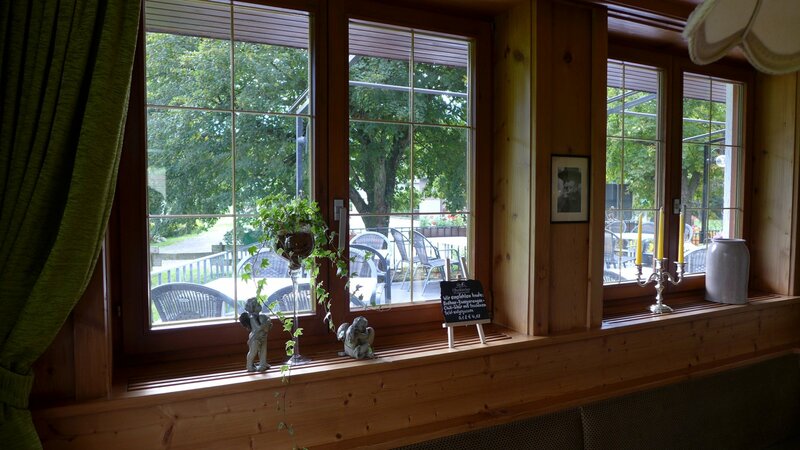 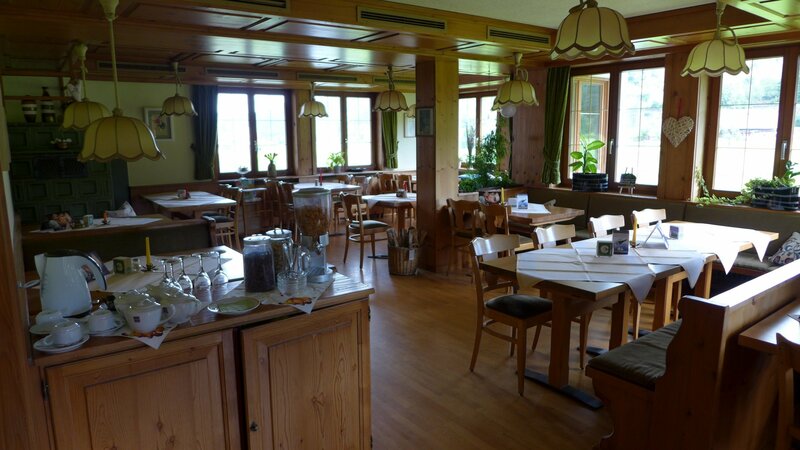 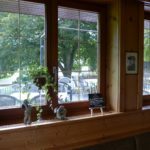 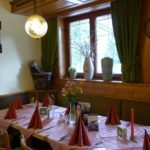 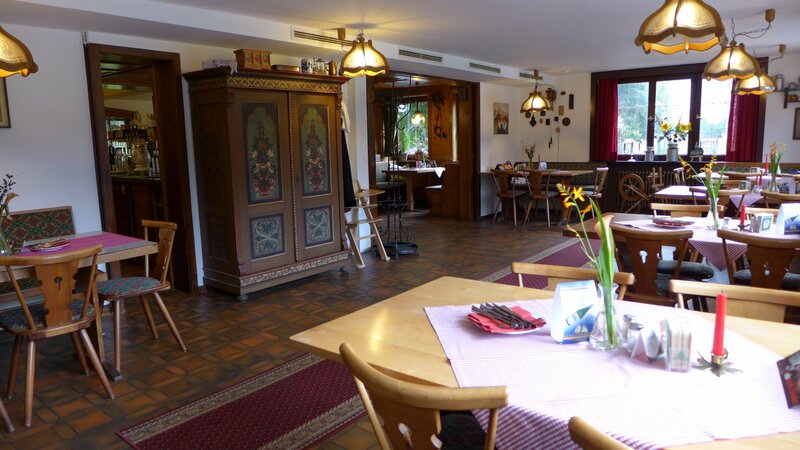 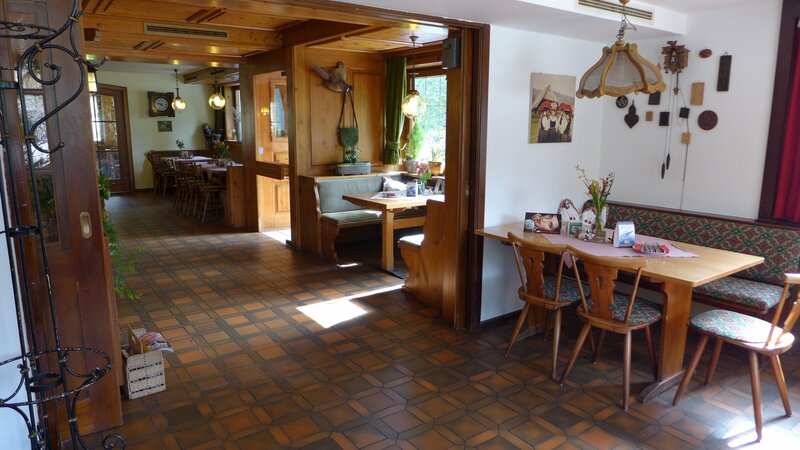 Make yourself at home while we will be happy to help you with any request for a pleasant stay in our Landgasthof. 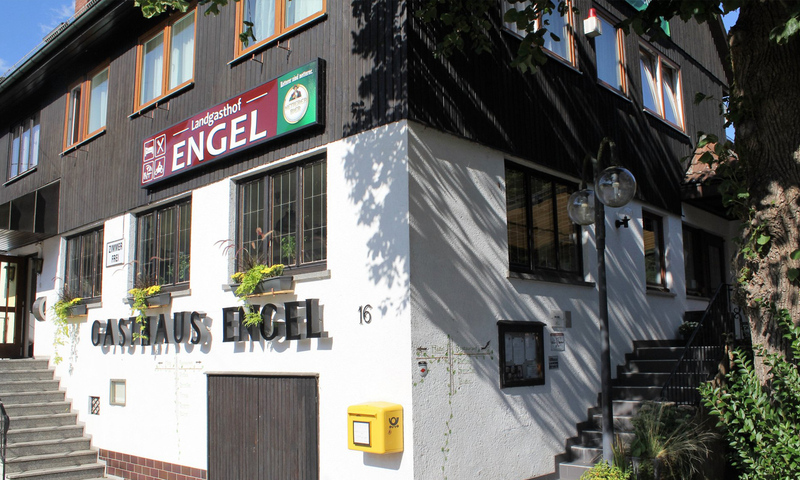 Your host Samuel Reichert and the Engel-team. 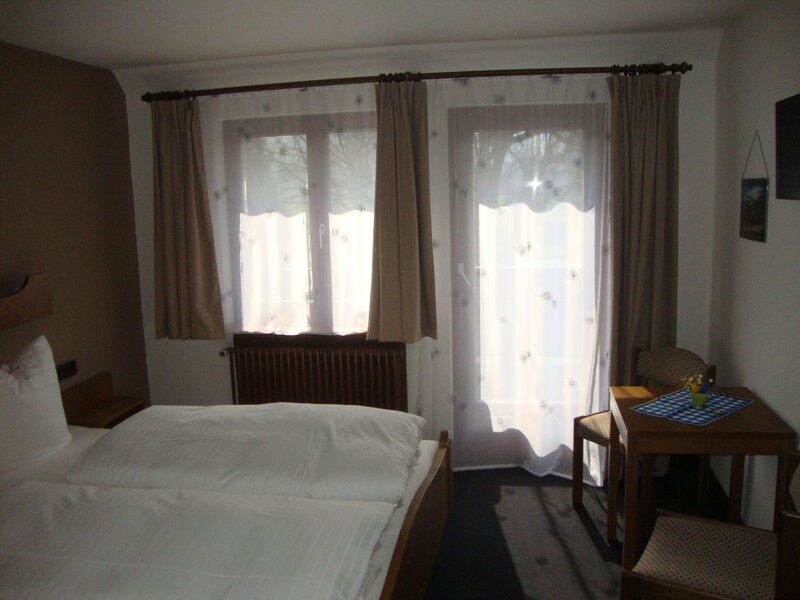 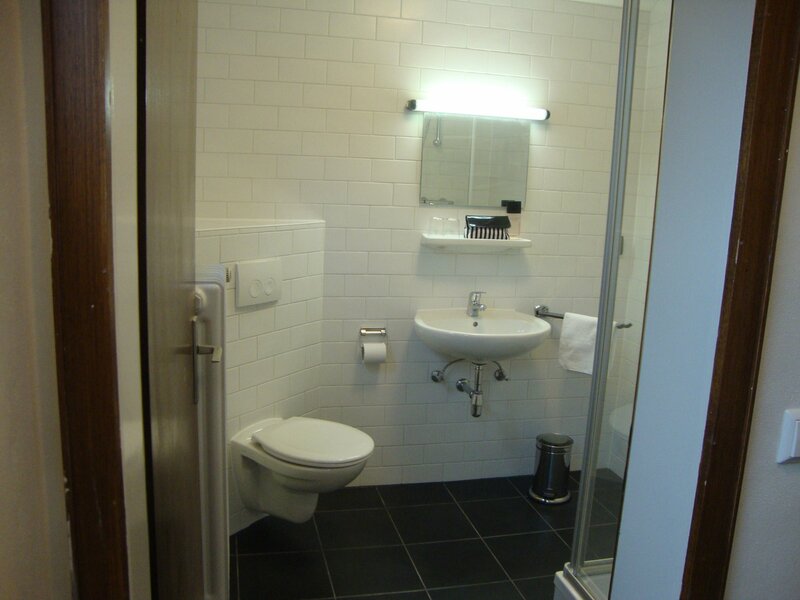 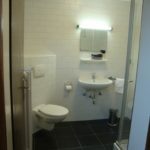 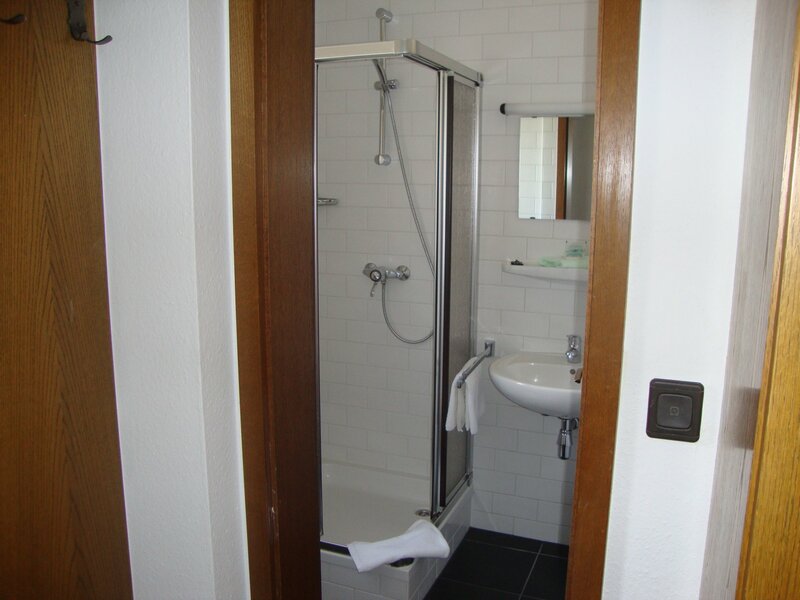 Single rooms, double rooms and three-bed rooms with or without balcony, Familyroom. 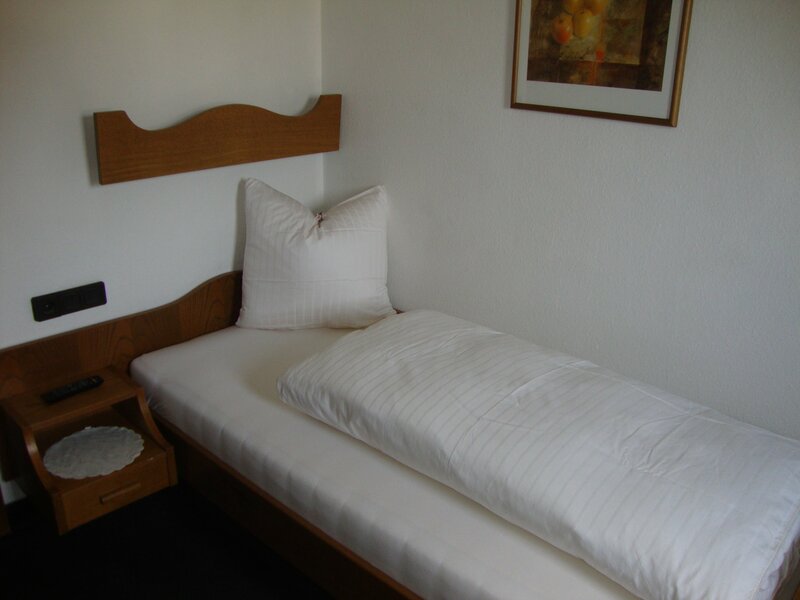 Price: € 159,– per person in a double room (after your request we will check the availability). 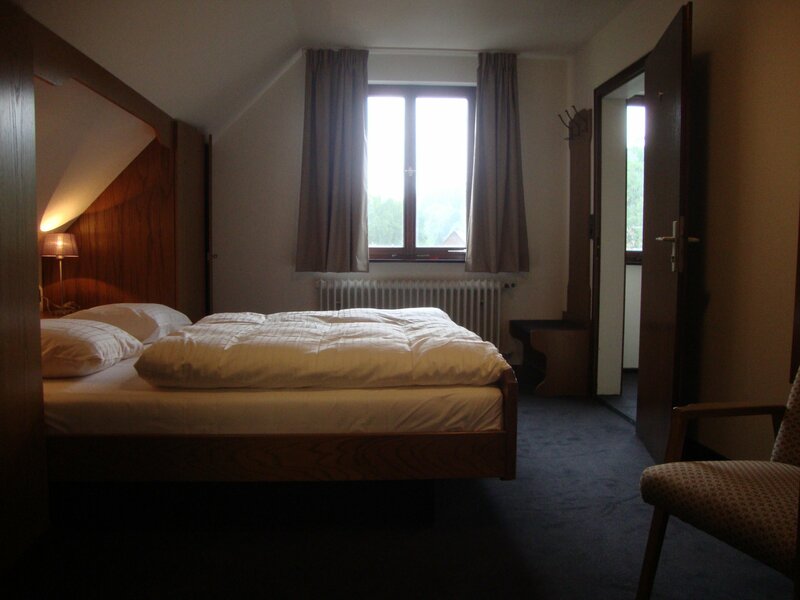 Prolonged nights save you a discount of 10%. 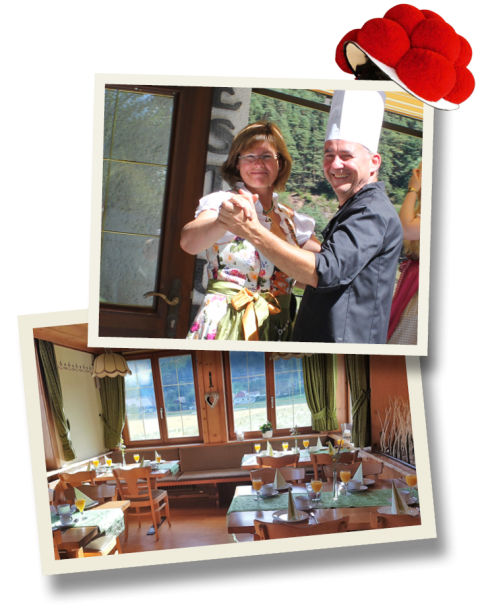 Bookings only directly to info@engel-gutach.com or contact us on: +49 7833 9555 630. 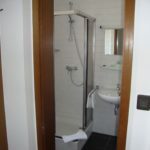 Please call or email us for the best deals!